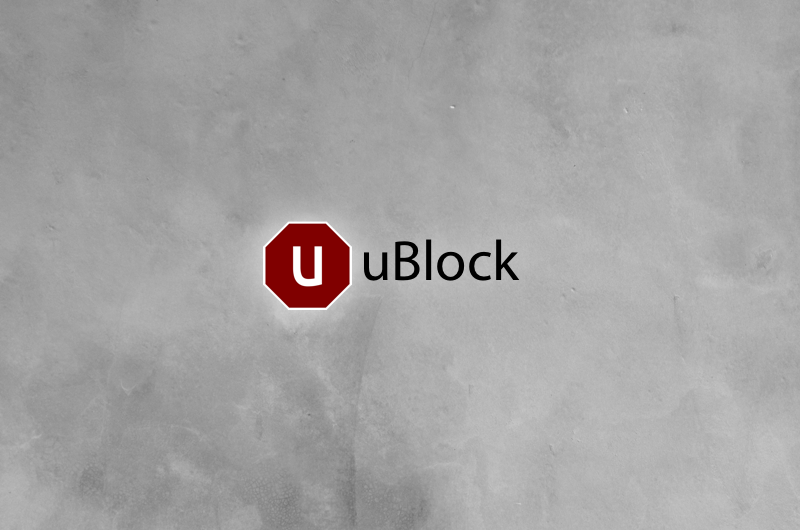 An Update on uBlock - uBlock - A Fast and Efficient Ad Blocker. Easy on CPU and Memory. uBlock is one of the original open source projects built to help users block ads and maintain control over what they see in their browsers. It’s a great product with a ton of potential. And with consumers still facing a constant barrage of ads, it’s as vital today as when it was originally created. However, it’s been years since uBlock has been given the love and attention it deserves. But that’s in the process of changing. If you’ve noticed recent updates to the product, that’s because uBlock has been acquired by the team responsible for AdBlock. We will be investing heavily into uBlock to help it deliver on the promise of being one of the best ad blockers available.